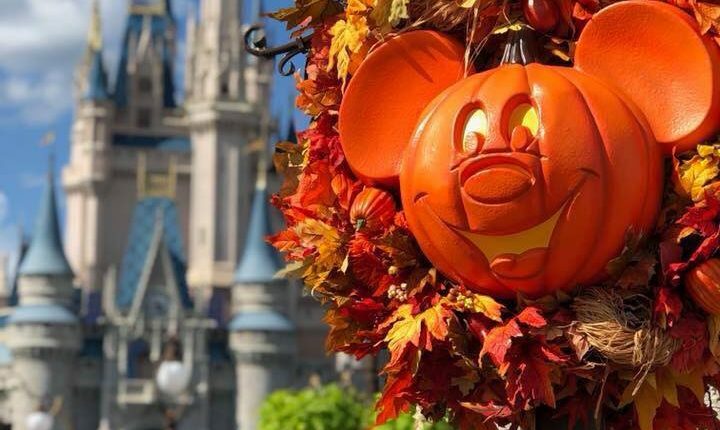 We’re celebrating the Disney Halloween Party: Mickey’s Not-So-Scary Halloween Party this Fall at Disney World! It’s Halloween…with a Disney twist! 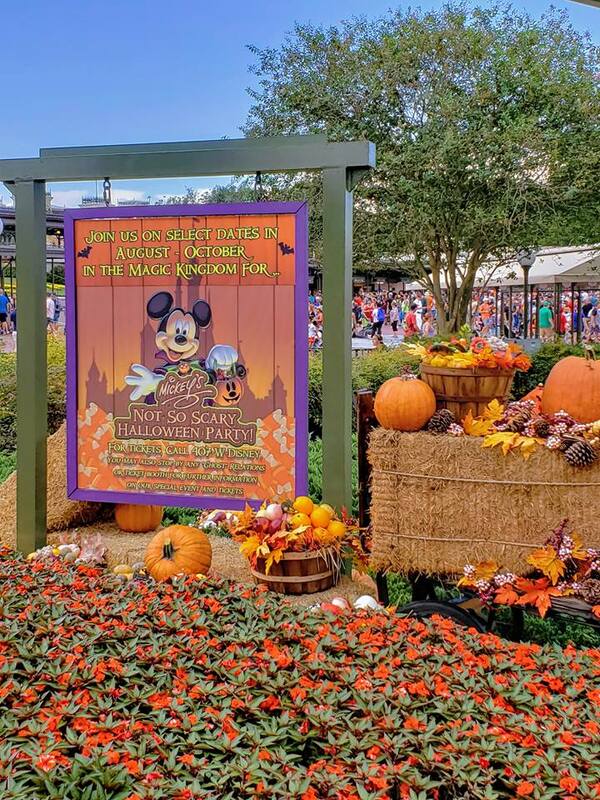 If you’re traveling to Walt Disney World during the Fall season, this is one special ticket event you do not want to miss. 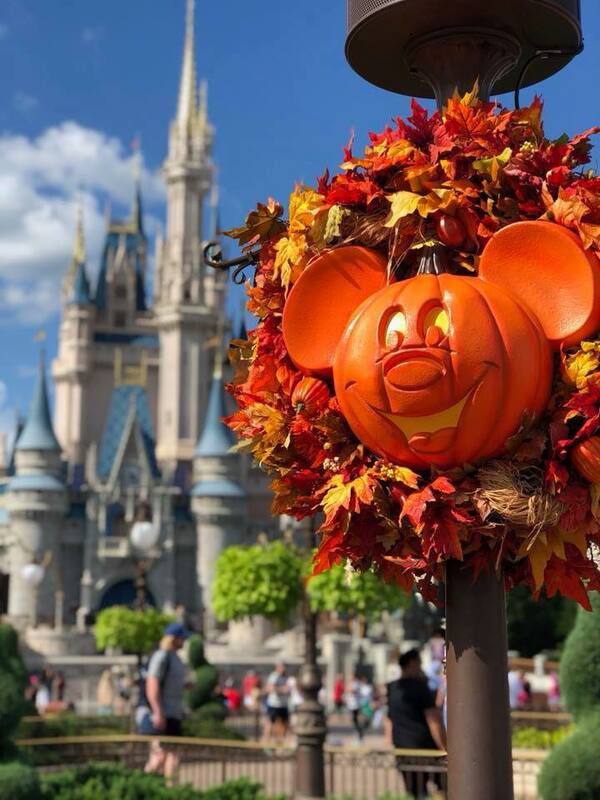 Mickey’s Not-So-Scary Halloween Party runs through November at the Magic Kingdom Park. 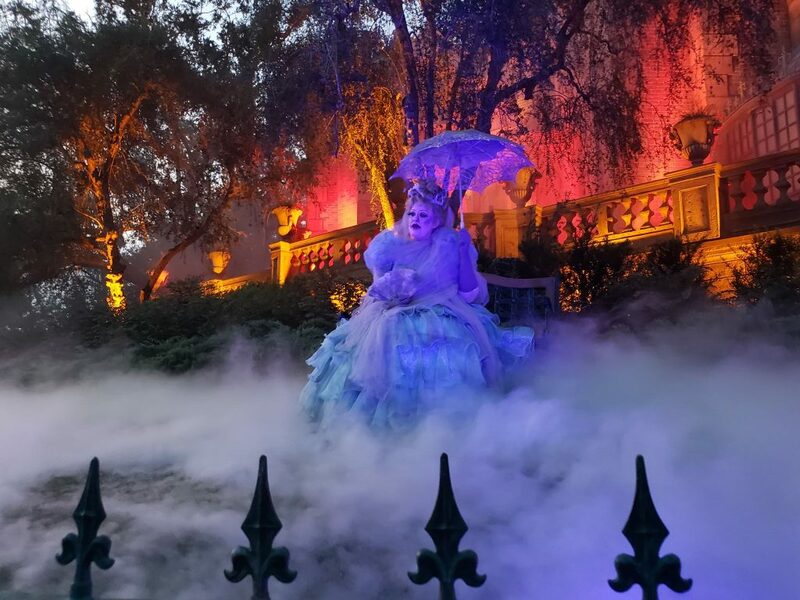 So what exactly is the Mickey’s Not-So-Scary Halloween Party? Basically, it is a themed party held on special nights (listed below) at the Magic Kingdom after the park closes until midnight. Mickey’s Not-So-Scary Halloween Party tickets start at $80 for children age 3 to 9 or $85 for those over 10. Join the stars from Haunted Mansion for a Masquerade. It’s a family-friendly night full of frights! Join Mike, Sulley and other favorites from Monstropolison the dance floor! It’s a Halloween treat not to be missed! Those Sanderson Sisters use their magic to host the ultimate Hocus Pocus Party. Dr. Facilier, Oogie Boogie and Maleficent will make a special appearance. Do not miss this Dapper Dans-style “band” in Frontierland! They’ll have you howling in laughter to their “dead pan” humor. The most infamous Disney bad guys and girls in history help close out the night as the Magic Kingdom lights up at night! One of the best parts of about Disney is the food! Guests can enjoy trick-or-treating throughout the park and the best news is there is NO age limit! That’s right! Even adults can get in on the action. 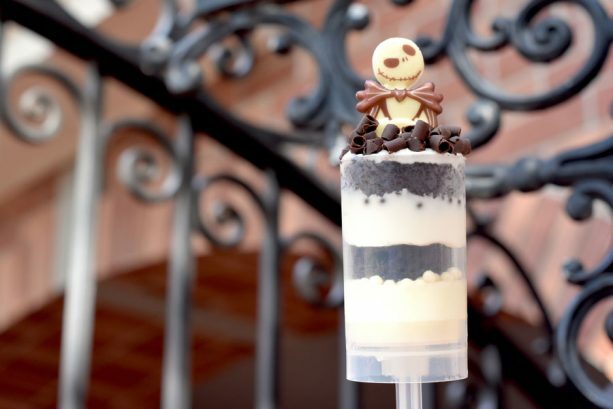 If you are heading to Mickey’s Not-So-Scary Halloween Party, you must check out the HallowWishes Dessert Party, a buffet full of spooky treats! 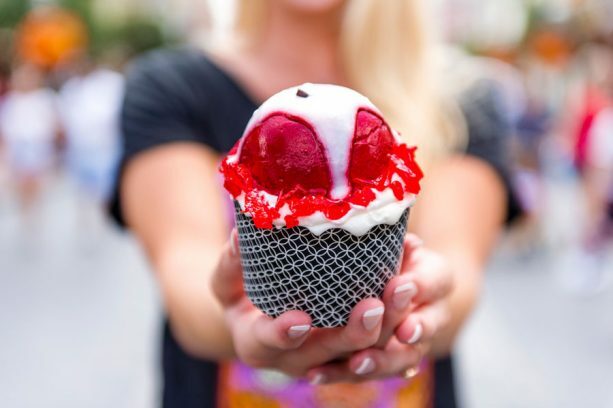 But don’t worry if you aren’t able to, throughout the park you will find an assortment of ghoulish treats to satisfy your sweet tooth. 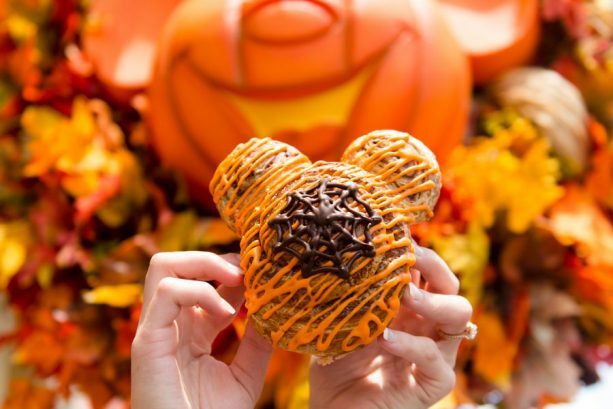 You can check out the Foodie’s Guide to Mickey’s Not-So-Scary Halloween Party here at the Disney Parks Blog. 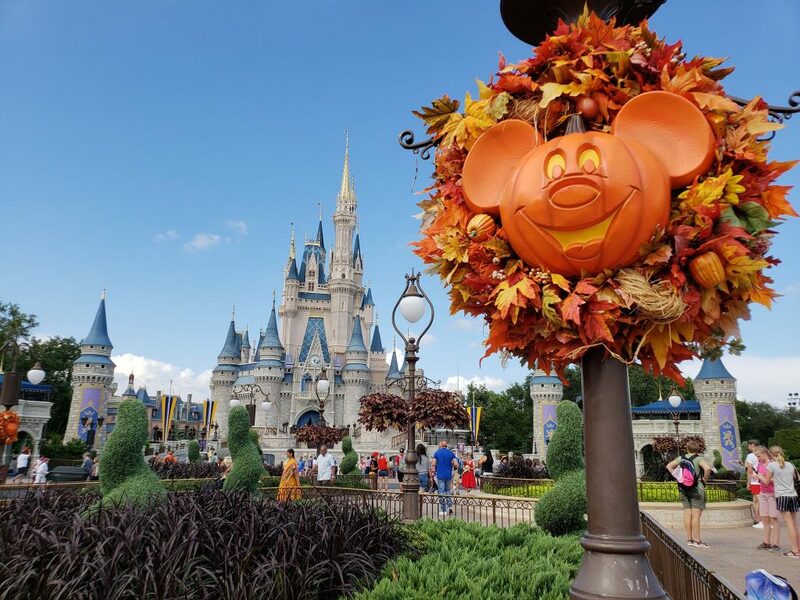 If you are planning on heading to Mickey’s Not-So-Scary Halloween Party this Fall, you need to enter our giveaway for a $150 gift card to Disney! 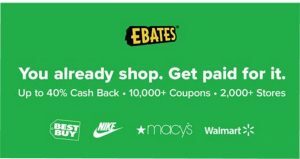 Giveaway ends October 10 at 12am. 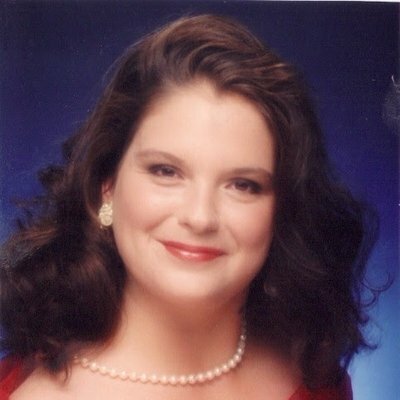 These are great tips for visiting. Mickey Not So Scary is a favorite of many families. The young and young at heart.